Taking place across Los Angeles and London, publisher EA has detailed the initial schedule for its inaugural EA Play event, with plans in place for developer sessions and hands-on events throughout the week of E3 2016. Due to begin on Sunday, June 12 – the same date that Bethesda will host its own pre-E3 conference – EA Play 2016 gets underway with an official press event, hosting a gameplay premiere for Respawn Entertainment’s Titanfall 2, along with several yet-to-be-revealed announcements. Indeed, we understand that Titanfall 2 will be playable across both the LA and London events, where it will be rubbing shoulders with three titles from EA’s roster of sports titles. Below, you’ll find a play-by-play breakdown of the scheduled events and when they are due to begin. 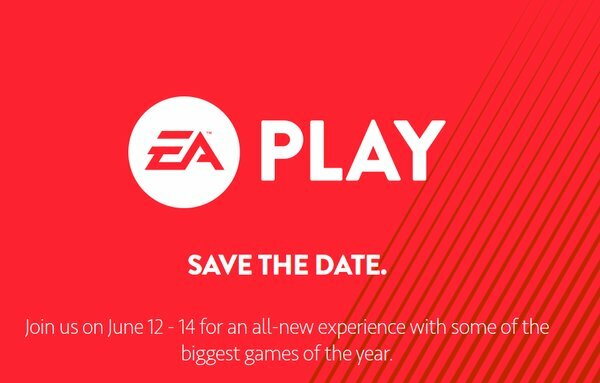 Save the date: EA Play 2016 will run from June 12 to June 14. For more information regarding ticket information and how to attend some of the developer sessions in question, head on over to the company’s official site.